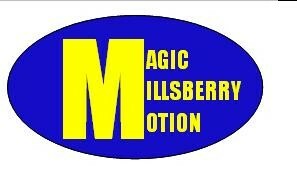 Go to the Millsberry Homepage. Go on the bottom of the page and press Lucky Charms Webisodes. Search all the areas of the map for hidden marshmellows.When you find all the marshmellows,go to the marshmellow mountain.It will ask you for your Millsberry Username.Type it in and it will send you 100 mb.You can do this 3 times a day! wow never knew this! luv u! jk,well i am off to find out!!! millsberry won't load right now!!!! WAHHHWAAHH!! !